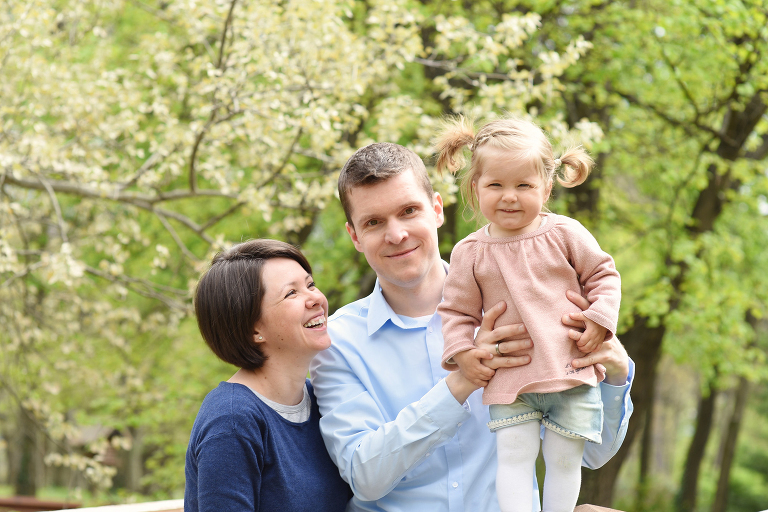 Last year I photographed a few days old Lea in Budapest and this April I revisited this sweet family again. Lea grew into a beautiful, cheeky little toddler, who knows exactly what she wants and what she doesn’t. We spent a warm and sunny morning in the park picking dandelions, collecting and throwing stones. Lea loved the small wood bridge we found and we spent a lot of time playing games around this bridge. I love spending time with toddlers as they always remind me how these small and simple things can give so much joy and happiness. 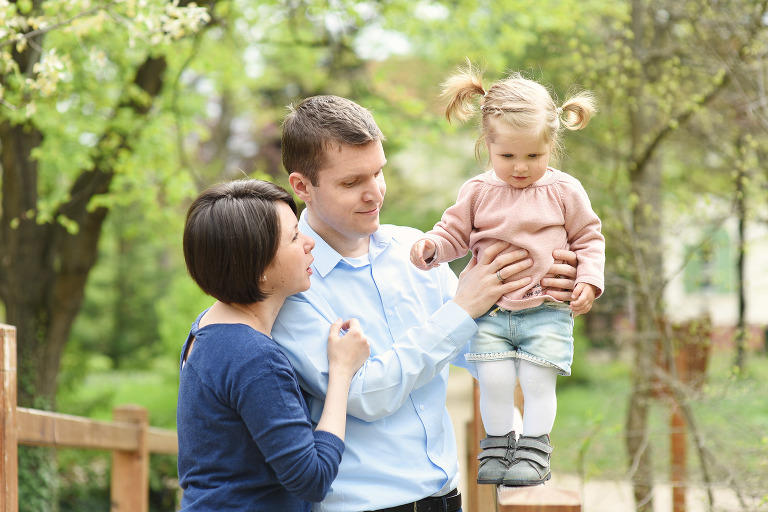 If you are looking for a London or Budapest family photographer please head over to my contact page and tell me all about your family.